How agile are you really? As an Agile Coach, I always start with a Personal Agility Rating exercise whenever I work with a new Agile team. By ‘new Agile team’, I mean a team with whom I’m working for the first time, regardless of their Agile experience. I do this for two reasons: 1) to set precedence for the kind of Agile we’ll be adopting going forward; 2) to create a common understanding of what being agile really means. 1. Pass around a deck 4″ x 5″ index cards and a pot of coloured felt tips and ask everyone to take one of each. 2. Ask them to write their full name in the top righthand corner on one side of the card. 3. 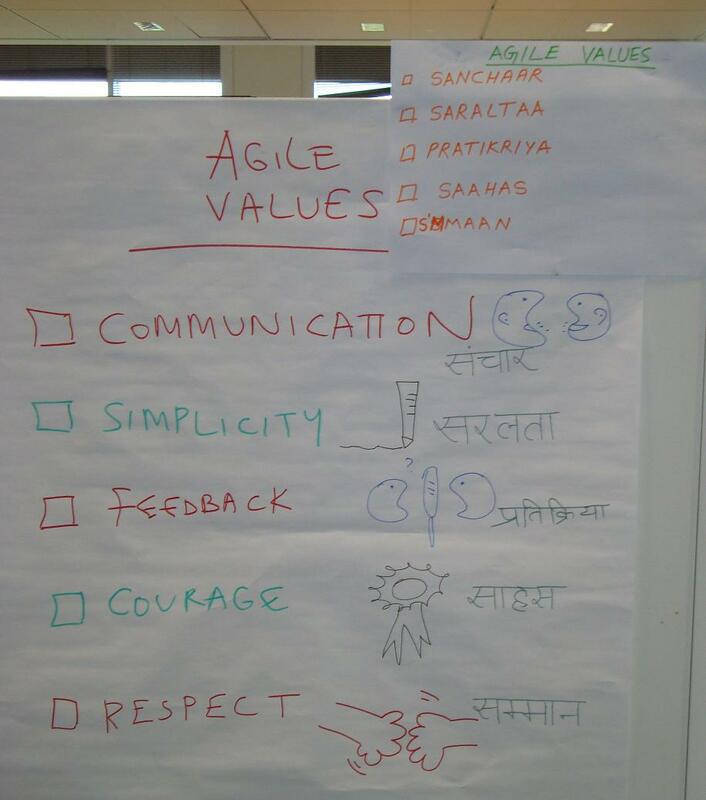 Ask them to write ‘Agile Values’ as a heading on the card. 4. Tell them that there are 5 Agile Values, also known as the XP Values by Kent Beck and Cynthia Andres. 5. Name Communication as the first Agile Value and ask the crowd what it means to them. Write down the value on a flip chart so everyone can see. 6. Summarise the definition of the value in concrete terms and, where possible, reiterate using the descriptions provided by the team. 7. Ask each person to rate themselves for the given value between 0 – 5, where 5 is ‘I’m the world’s best [communicator]!’ and 0 is ‘Needs a lot more work!’. 8. Tell them that the Agile Ratings will remain confidential between each individual and you (the coach) and will be used as a topic for conversation during 1-2-1 Agile Coaching. 9. Repeat steps 5 – 8 for each of the other 4 remaining values (Simplicity, Feedback, Courage and Respect). 10. Collect the cards immediately after the exercise and continue with the rest of your team building/coaching activities. Wait for between 10 – 15 seconds for a response before volunteering your definition of each value to encourage team participation. This exercise is best done following an ice breaker exercise (especially if the group is meeting for the first time) to put everyone at ease. I like to tell a short story about each value to make it more memorable. I like to add a small drawing next to each value after it’s been discussed to make its meaning more memorable. Ratings should be given as whole numbers only. For instance, if someone is tempted to give themselves 3.5 for Simplicity, I recommend they round down to the nearest whole number because there’s always room for improvement. I then reiterate, however, that as it’s their rating for themselves, it’s ultimately their decision what number they write down. The Agile Rating exercise is a great way of entering into a conversation about what being agile really means. I use the the same exercise during my first 1-2-1 Agile Coaching sessions with newcomers to the team. What do I do next as coach? Email a picture of each Agile Rating card to the individual for their reference and include several links on recommended Agile resources. Stick up the Agile Values poster in a prominent place in the team space to serve as a reminder of the activity and the importance of adhering to the values if we are to become an Agile team. Take the poster along with you to subsequent or troublesome meetings as a portable information radiator of what Agile means. 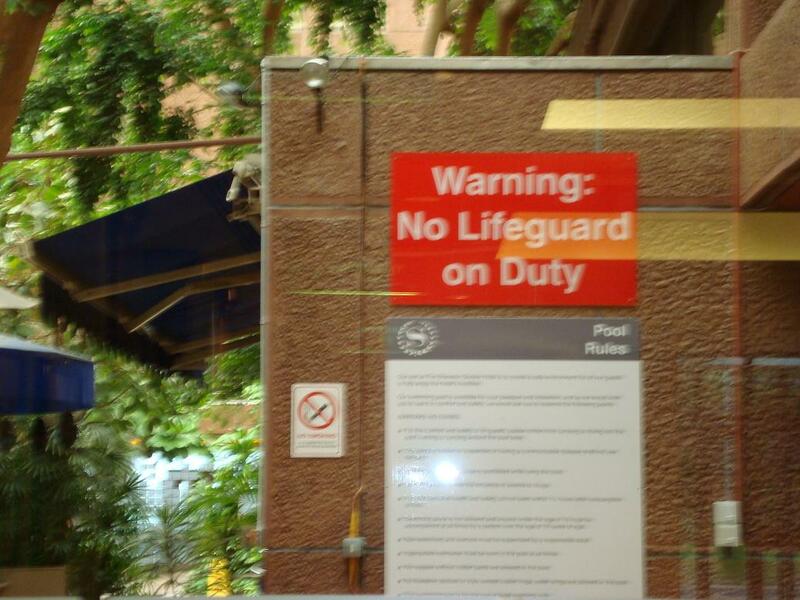 In my experience, you don’t have to talk about the poster at all, just having it present and visible is usually enough to encourage Agile behaviour. Discuss the Agile Ratings with each team member as part of their first 1-2-1 Agile coaching session. Choose to exercise the option of asking the team member to do a re-assessment of their Agile Ratings (as required) halfway through the Agile Enablement during a 1-2-1 Agile coaching session. Review the Agile Ratings with each team member as part of their last 1-2-1 coaching session with you. You can never review the Agile Values too often – if you don’t know what they are, how do you know you’re being agile? Does everyone in your team know the Agile Values? And what about your coach? The entry 'How agile are you really?' was posted on December 27th, 2008 at 6:11 pm	and last modified on March 17th, 2009 at 7:59 pm, and is filed under Coach's Log, Team. You can follow any responses to this entry through the RSS 2.0 feed. You can leave a response, or trackback from your own site. « Are you ready for Ultimate Agile?